If you live within the city limits of Kalama, Kelso, Longview, or Woodland, you will need to contact the city directly to sign up for service and for a current fee schedule. Drop Boxes are available for large-volume, temporary disposal needs. City contact information is provided in the links below. We offer drop box delivery and hauling services to customers with re-modeling projects, scrapping, and other large-volume, temporary waste disposal needs. The drop box volumes, dimensions, and deposit fee are listed below. Prices vary based upon location and type of debris. Round-trip mileage is charged for deliveries greater than 5 miles from Waste Control. 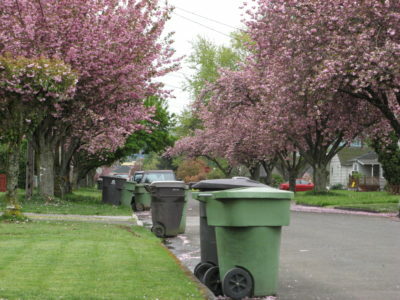 Contact Waste Control at (360) 425-4302 for current fee information for your location. 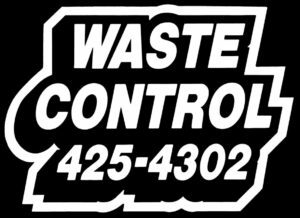 Contact Waste Control at (360) 425-4302 for current fee information.